Dalian is, with its population of around 6 million, one of China’s largest ports. Famed for its wide-open squares, its sun-soaked beaches, its sprawling stretches of parks and greenery, and its quaint colonial architecture, Dalian, though not the most widely recognised name among China’s destinations, is nonetheless highly regarded among travellers, and loved by those who have visited. Cheap flights to Dalian are now available for a limited period of time, so prepare to be whisked away by this amazing city. Dalian is the home of Dalian Zhoushuizi International Airport (DLC), which is a 30-minute drive from the city centre. Dalian is famed for its sprawling open squares, many of which boast lush greenery or gorgeous sculptures. 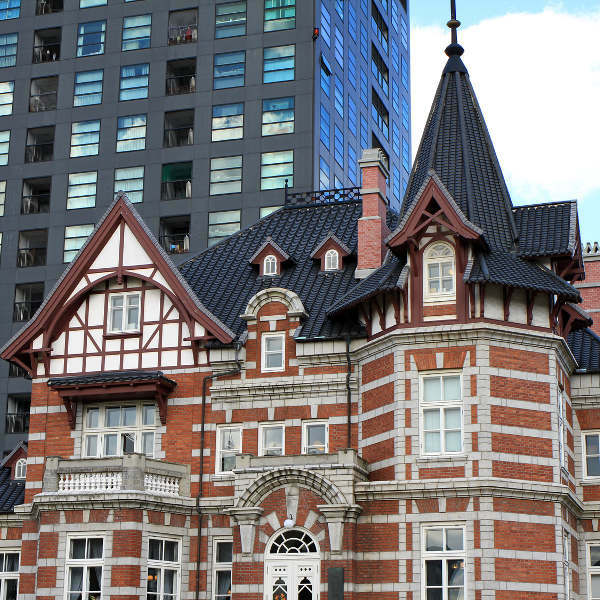 The French and Russian influences reflected in Dalian’s beautiful architecture evoke its distinctive colonial history. Long stretches of coastline offer a refreshing seaside walk to any visitor seeking a break from the urban hubbub. Generally, peak visiting season occurs around the summer months of June to October, when, despite the relatively high volumes of rain, visitors flock in to enjoy the comfortable temperatures that generally hover around the lower 20˚Cs. It’s a decent time to come, but do bring a raincoat. By contrast, the months of about November to February, though somewhat lower in rain volume, are often extremely cold, with temperatures known to drop into the negative Celsius. It’s the best time to come if you want to avoid the crowds and get better accommodation deals, but you’ll need to remember to wrap up warm. 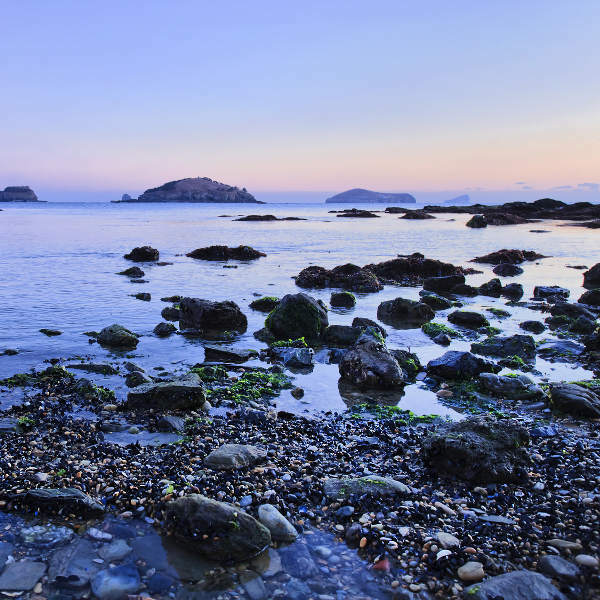 Though it may not be the first name you think of when it comes to travel spots in China, the city of Dalian, perched upon the nation’s northernmost shores, is nonetheless highly regarded among those fortunate enough to have visited it. 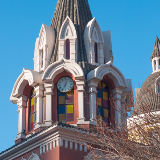 Only around a century old, this young city nonetheless boasts an array of beautiful architecture, reflecting clear French and Russian influence, that testifies to its stormy colonial history. In addition, Dalian retains a range of wide-open squares, lush green parks, and sunny beaches, all of which assure that, in amidst the hustle and bustle of this ever-busy port city, travellers will always be granted the opportunity to take a peaceful stroll as they soak up the local wonders. 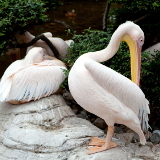 Compare several airlines and book your cheap flights to Dalian online at Travelstart! As with most places, the Centres for Disease Control recommends that travellers to China ensure that all their routine vaccinations are up to date, and that they consult a health professional about any others they should consider. That aside, the city of Dalian is not known to be afflicted by any particular health threats, particularly given its relatively low levels of pollution. 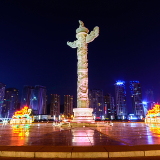 Crime of any variety is relatively low in Dalian; nonetheless, travellers should not neglect to practice basic precautions; valuables should not be left unattended, and one should avoid the streets late at night. In addition, visitors should be aware that traffic in Dalian is extremely busy, frequently fast-moving, and often somewhat chaotic; travellers should consistently endeavour to be cautious road users. While finding truly low-budget accommodation that accepts foreigners in Dalian can prove challenging, the city does boast a variety of accommodation establishments (most of them located in the Zhongshan District, the city’s commercial and financial hub) of various levels of affordability and luxury, with prices ranging everywhere from under ¥130 to over ¥1300. 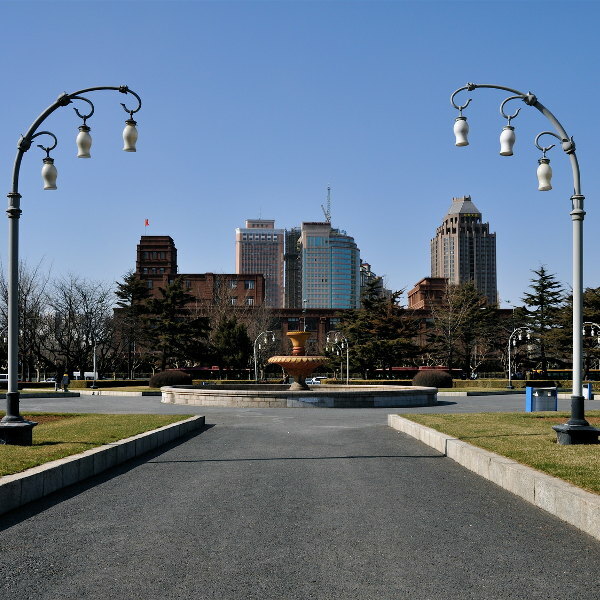 Dalian is not, by general standards, a particularly huge city; and, particularly given its wide-open squares and parks, one should never fully discount the option of walking. Nonetheless, there are also a number of transportation options open to travellers looking to get somewhere in a hurry. In particular, the city boasts over 150 bus routes, including a number of tourist busses that pass through several of the city’s main tourist attractions. Dalian also boasts a number of famously well-preserved historical trams, which serve as both convenient transport and historical monuments. For more personalised transport, meanwhile, taxis can be flagged down on most streets.